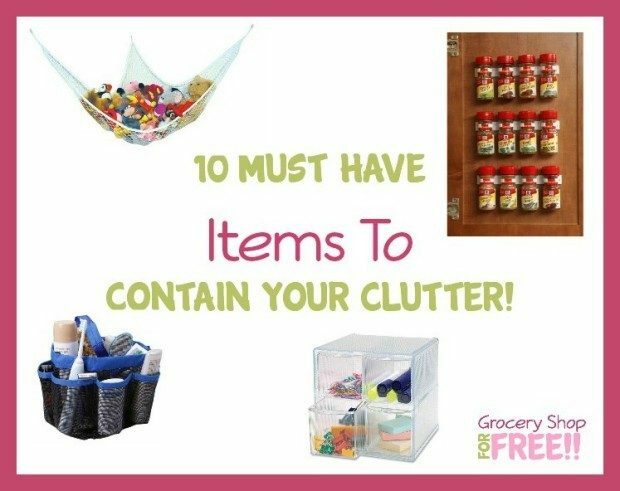 10 Must Have Items To Contain Your Clutter! You are here: Home / Great Deals / Amazon Deals / 10 Must Have Items To Contain Your Clutter! Clutter is the bane of my existence! There is never enough space. And you need extra storage that works right for you! 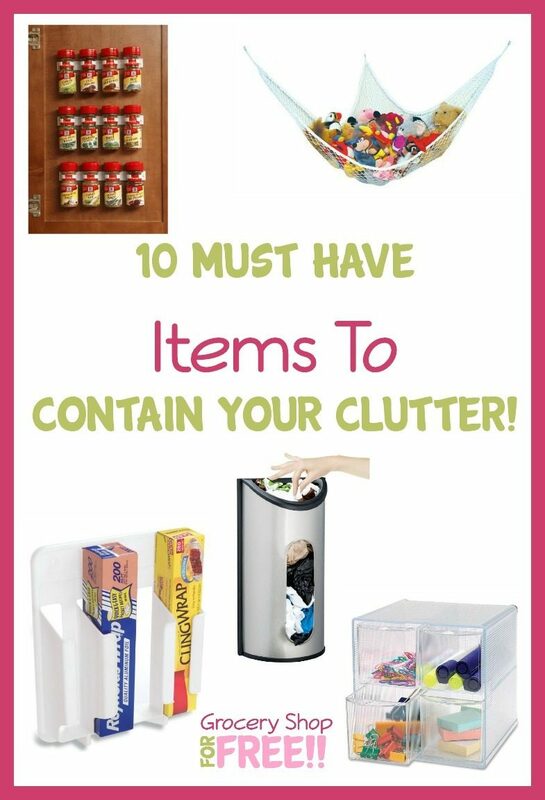 Check out this list of 10 Must Have Items To Contain Your Clutter! 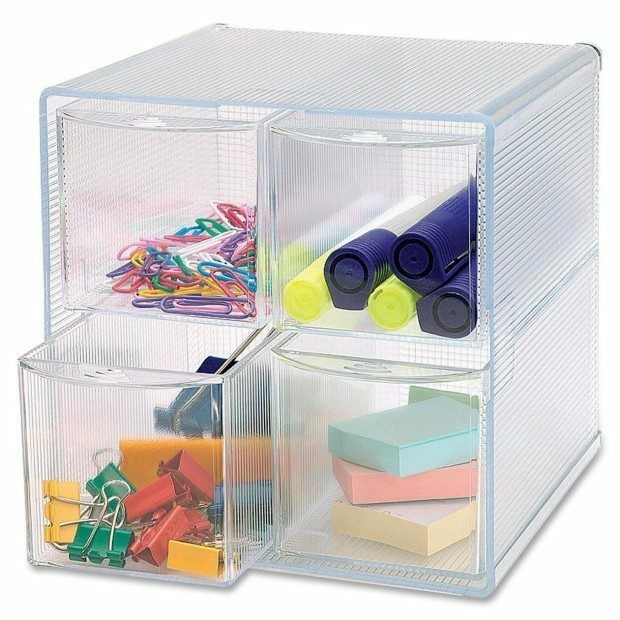 Sparco Removeable Storage 4 Drawer Organizer 6″ x 6 3/4″ x 6″ – I can never get enough storage for small doodads! Would also be good for small makeup items! This is a great product and is see-through! 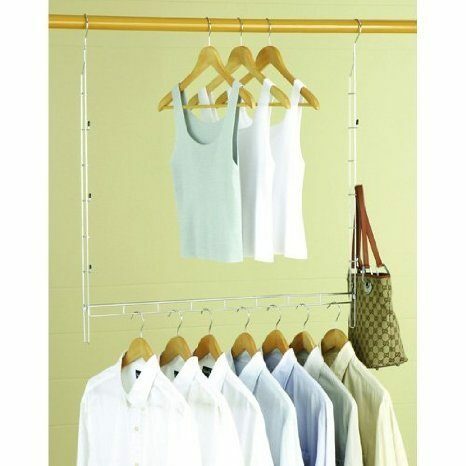 Organize It All Closet Doubler – These added closet bars make such a difference in your hanging space! 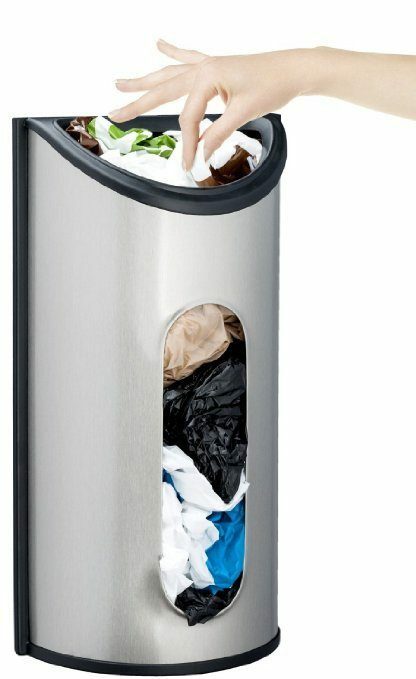 Bag Saver Dispenser – Get control of all those plastic bags you are hoarding! 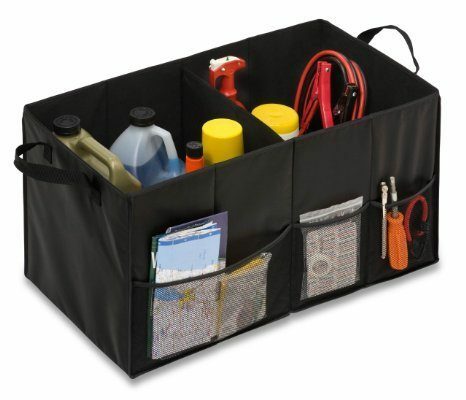 Folding Trunk Organizer – There are things you need to have in your car. But they don’t need to be sliding around in the trunk! 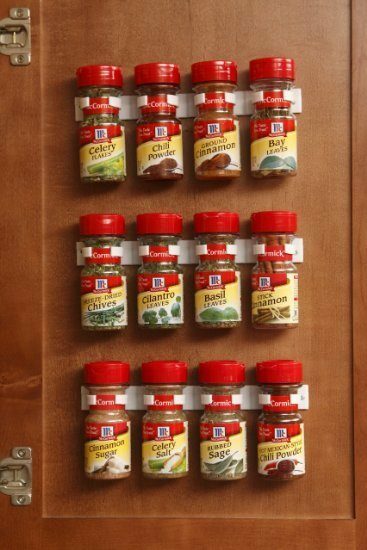 Spice Gripper Clip Strips – This 3 pack of spice bottle holder mounts easily inside your kitchen cabinet for the ultimate spice storage! 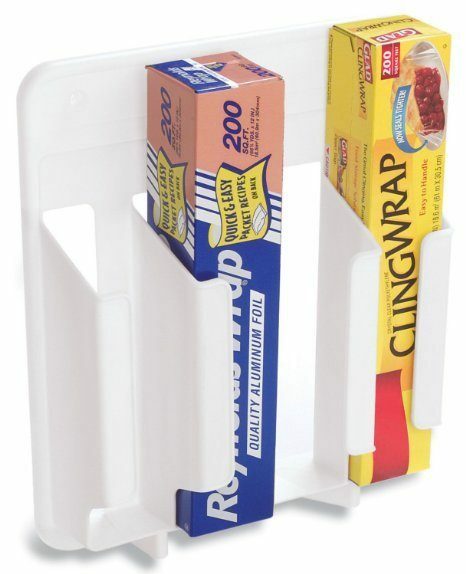 Wrap and Bag Organizer – Free up valuable drawer or cabinet space with this cabinet door mounted wrap organizer! 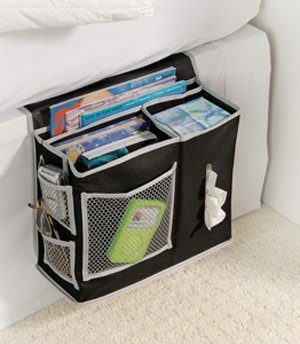 6 Pocket Bedside Storage Caddy – Get that clutter off the nightstand with storage caddy that is held in place by the mattress! 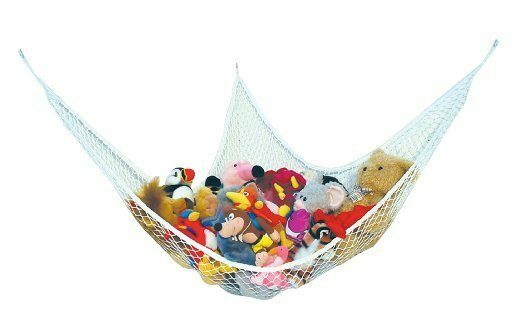 Jumbo Toy Hammock – Get the toys up off the floor! Shower Caddy – While you might think of this item only for college kids, it has great potential at home. 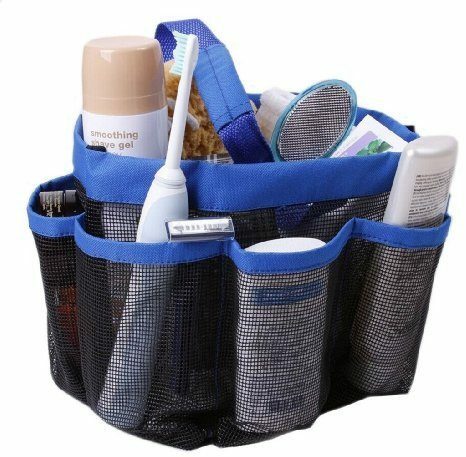 Store all those items you use everyday but don’t need on the counter all day in this handy basket. Stash it anywhere and put it out as needed! 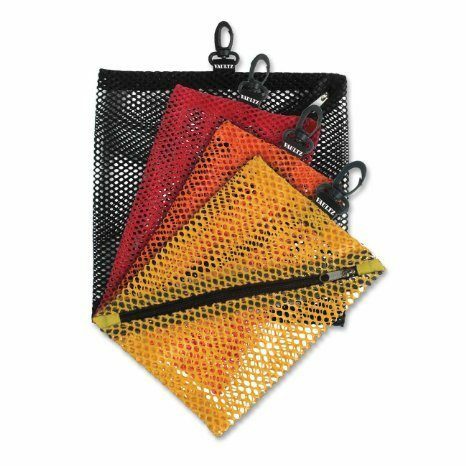 Mesh Storage Bags – Contain the clutter in your bag. Group like items into different mesh bags and swap between bags as needed. I love these! I know how hard it is to contain clutter! Hopefully some of these items will help you!